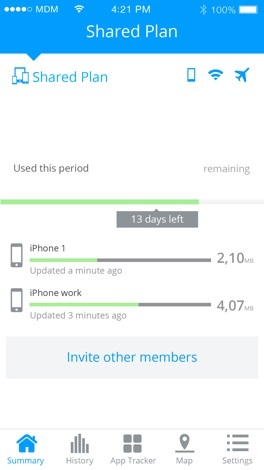 - We fixed an issue where the data usage does not get updated immediately for some users. 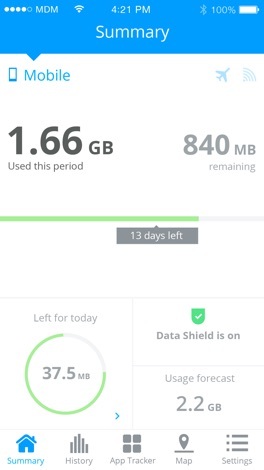 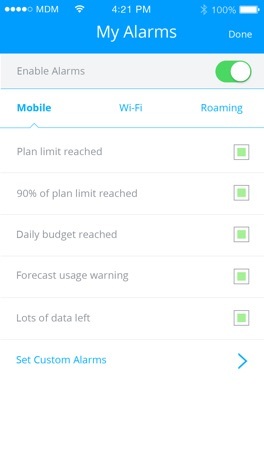 Trusted by over 14.8 million users worldwide, My Data Manager is the best app to help you take control of your mobile data usage, save money on your monthly phone bill and protect your online privacy. 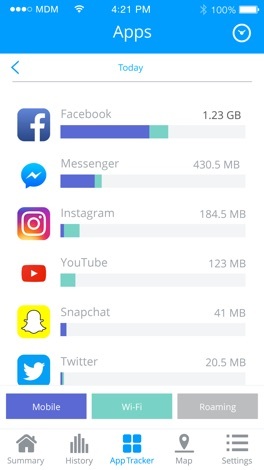 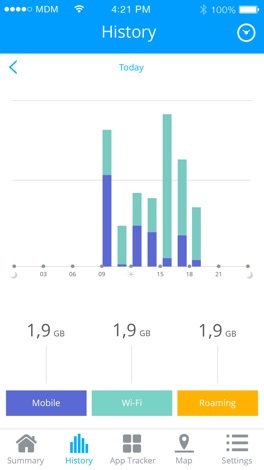 My Data Manager tracks how much data you use per app, secures your internet traffic with VPN technology and encrypts your unprotected data.